The feeling of finding the perfect hairdresser is akin to finding the perfect pair of jeans – it might take you a while and it might a long and laborious process but it’s worth it because it makes you look and feel amazing. Epic Hair Designs is one of those places. They place a huge focus on making customers feel welcome and offer iPads, wine, beer, cheese and crackers in addition to their amazing hair styling services! We spoke to Director, Brendon Mann, to find out more. Hi Brendon, thanks for taking the time to talk to us. Can you tell us a bit about how Epic Hair Designs started? I started the salon in 2008 and Kenmore was the first. I just purchased it as a hobby as my background was retail management and I love business. In fact, my sister is a hairdresser and worked in the salon then and still does. The salon went really well due to high levels of customer service and such a great team of hairdressers. We replicated that in our second salon in Newmarket which opened in 2010. I now have 8 salons with over 40 hairdressers. We are big on training and currently have the most Goldwell master colourists than any other salon in Queensland. What do you think will be a big hair trend in 2016? Heading into 2016, we are going to see an introduction to warmer colours. Rose gold is huge, with so many different variations from something quite natural like Blake Lively to something a little more striking like Ellie Goulding. Opal pastels took over the end of 2015 and they are continuing through into 2016; lilac hues and subtle hints of colour. Colour is everywhere this year and there is no holding back! It sounds like colour is going to be really big! Do you have any expert tips to make sure my hair stylist nails this look? A picture speaks 1000 words, so before you head into the salon, it is a great idea to gather pictures or hair that you like, and also things that you don’t like. Your stylist can get a good idea of exactly what you want. Listen to your stylist’s advice on what will suit you, your hair and your lifestyle. Trust me – your stylist wants you, the client, to walk out of the salon looking and feeling amazing! What other hairstyles are coming back into fashion? The ‘roots’ look isn’t going anywhere – balayage, ombre, sombre, dip dye… so many different ways of describing this effect. It has been around for a while and looks like it is here to stay. Why? It is easy to maintain, affordable, you can take it as dramatic as you like. Best of all, It looks amazing. Is there any particular hair product that you’re loving? I’m a big fan of Olaplex. It gives you the confidence and ability to colour or lighten hair at any level without the risk of breakage. The chemistry has been tested thousands of times and hair treated with Olaplex not only survived the testing but actually got stronger. Coming from an expert, do you have any tips on the best ways to maintain my hair between salon visits? Keeping your hair looking and feeling fresh between visits is crucial. We want your hair to look great 365 days a year, and this is easily achieved with the correct products. Your stylist will recommend products to take home with you when you visit the salon. This starts at the very beginning of your hair care regime with your shampoo and conditioner, continues with your treatments and toners, then ends with your styling and finishing products. Are there other local hair salons that inspire you? Lustre the Colour Studio in Noosa. 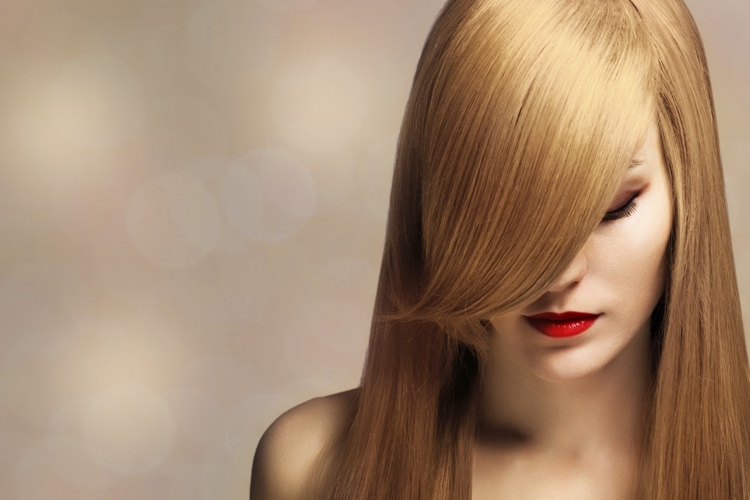 Head to Epic Hair Designs to discover your new go-to hair stylist. Are there any hair salons that you think do a fantastic job? Leave them a review and let them know!